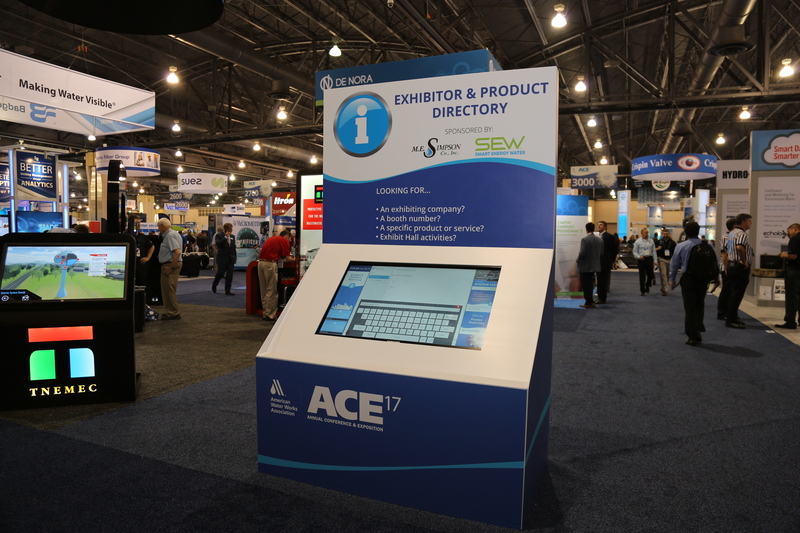 The team at AWWA worked collaboratively with the Core-apps team to provide an event tech experience that was focused on ease of use and value for both attendees and exhibitors. “Your team is all about being easy to work with. Kelsie and Tommy were very responsive,” said Vanessa Pighetti, Exhibits Manager, American Water Works Association. “Our constituents are not necessarily tech savvy, but do see the value in tools that help them get access to information or get around the event” she said. 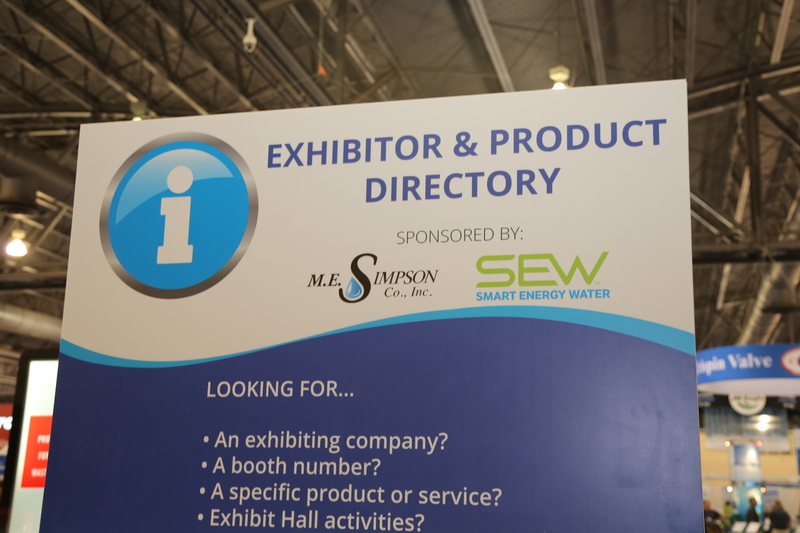 “We also made the wayfinder experience all about the exhibitor this year, which was beneficial to them,” she said. The AWWA team is also reviewing this year’s event app data in order to craft a more strategic approach to their event technology. With a look to the future and a focus on data driven decisions, the AWWA team looks forward to continuing their partnership with Core-apps and delivering a relevant event technology experience for their event profile.